Heart murmurs are continuous abnormal sounds during your heartbeat cycle that is made by turbulent blood flow in or near your heart. The sound is audible with a stethoscope. 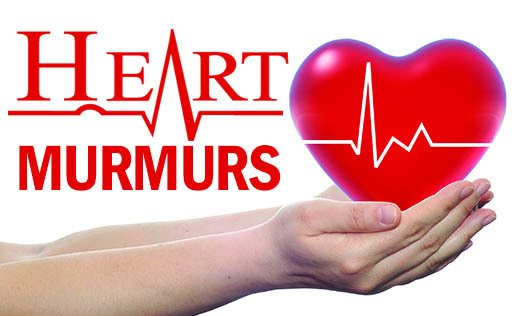 A heart murmur is not a disease but murmurs may indicate a problem, these murmurs may be present at birth or may develop later in life. If you think you or your child has a heart murmur, please contact your doctor immediately for a proper diagnosis.